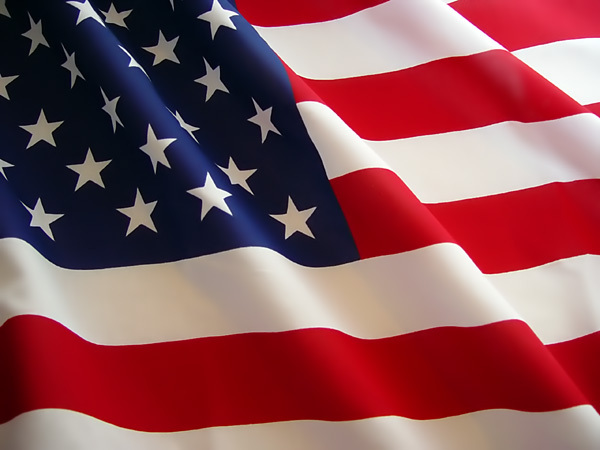 Burleson Consulting offer some recognized Oracle database experts including Donald K. Burleson, Tim Wu M.D., and Steve Karam (Oracle Certified Master & Oracle ACE) to offer opinion services relating to database litigation and expert witness testimony. Just call for a free initial Oracle expert witness consultation. 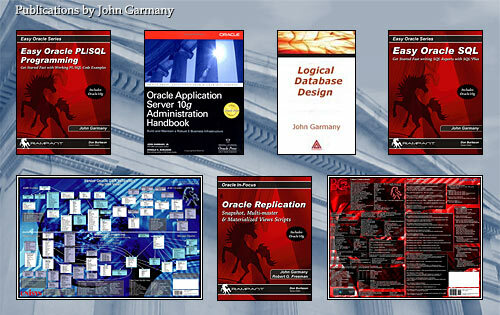 (Note: We do not assist with any lawsuits against Oracle Corporation). If you are the victim of substandard or negligent Database consulting services, you will need an Database industry expert to render an opinion for Database expert witness testimony. Our experts have have more than 20 years of full-time Database Administration experience, working with some of the world's largest and most complex Database databases. 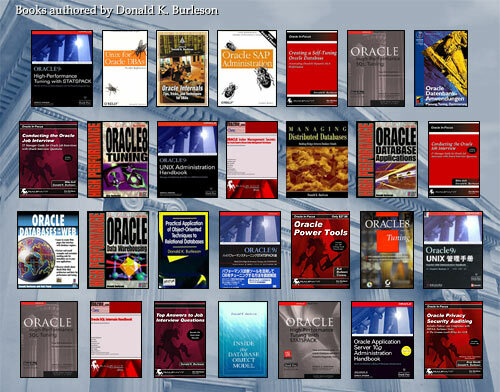 Donald Burleson is the author of more than 20 books, over 160 articles and a noted Database opinion leader and technical expert. A former IT Professor, Donald Burleson has taught hundreds of Database Training classes and excels at explaining complex computer topics in plain English, making him perfect for use as an expert witness in Database-related litigation. 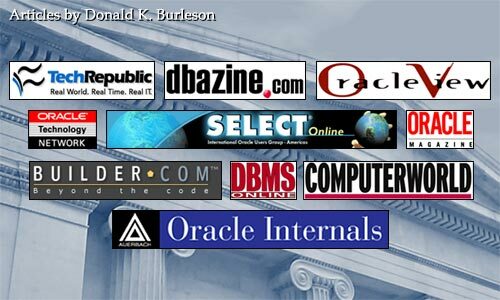 A recognized opinion leader in database technology, Burleson has been quoted in Computerworld, eWeek, Software Magazine, DBMS Magazine, Oracle Magazine, DBAZine and many other international database periodicals. If you are the victim of shoddy or negligent database consulting services, you will need an industry expert to independently review and provide expert opinions.